(Redondo Beach, CA) As part of the one of a kind, inaugural BeachLife Festival, in Redondo Beach, CA, the festival team has partnered with Lennd to streamline their event operations and advance process. 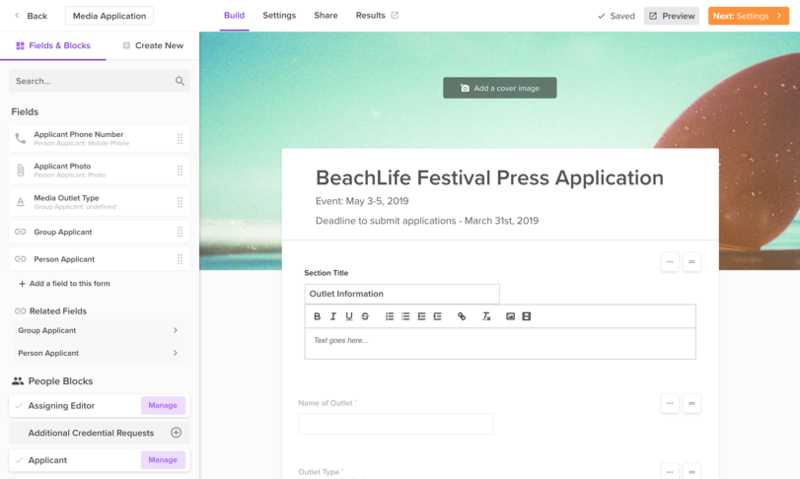 The BeachLife team will be leveraging the Lennd platform to support requests, allocations and approvals for all credentials, internal tickets and passes, guest lists, vendor equipment requests and orders, media applications, internal catering orders, tracking critical vendor documents, etc. “Although this is a new festival, it’s exciting to work with an experienced team of event professionals that place a high priority on their operations systems, on data management and internal workflows and truly understand the impact a platform like Lennd can have on communication, cost control and the overall execution of the event” said, Chris Carver, Co-Founder & CEO of Lennd. When asked how Lennd can impact their event and their overall organization, Festival Director Jake Pike said, “we were looking for a festival management platform that would satisfy our needs as a niche festival. We had multiple needs from production management to credentialing and we felt the Lennd platform gave us the versatility and user interface that we needed." “We truly believe the event world deserves the latest technology and functionality to streamline their event operations. This historically has been an area that is really underserved. It’s really exciting to see more and more partners like the BeachLife Festival rallying behind Lennd and the technology we continue to release.” said Carver. 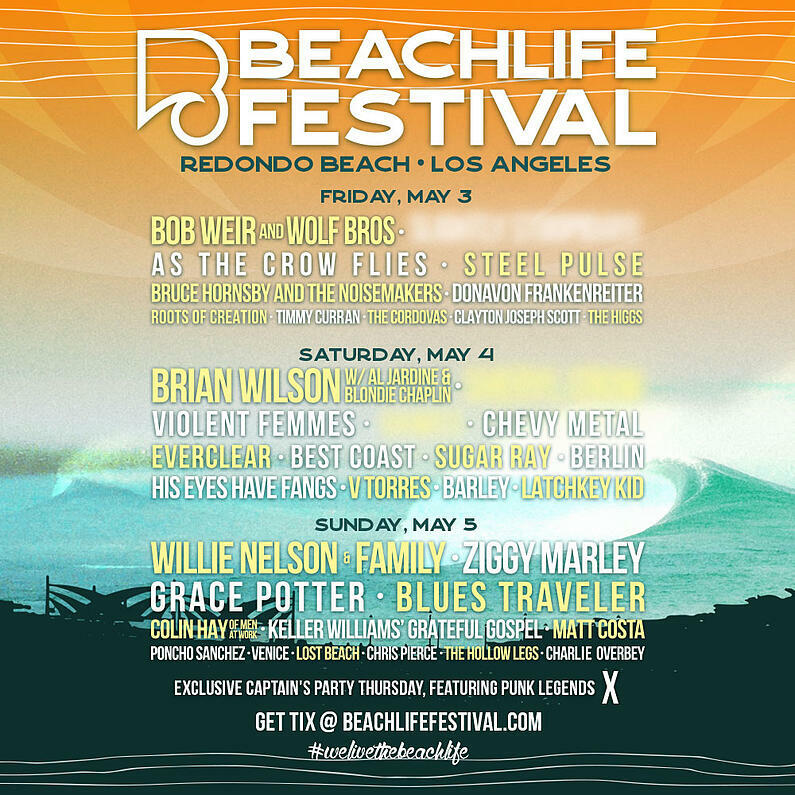 In a first-of-its-kind coastal event in Los Angeles, The BeachLife Festival will bring together more than 40 headlining touring bands and legendary musicians, California culinary stars, and multiple surf and skateboarding components for a three-day immersive experience celebrating Southern California beach culture. Running May 3-5, 2019 oceanfront in Redondo Beach, The BeachLife Festival will feature California’s legacy of live music, culinary, skate, surf and iconic beach lifestyle with the only Los Angeles festival of this record-breaking scale at one of the city’s most famed beaches.